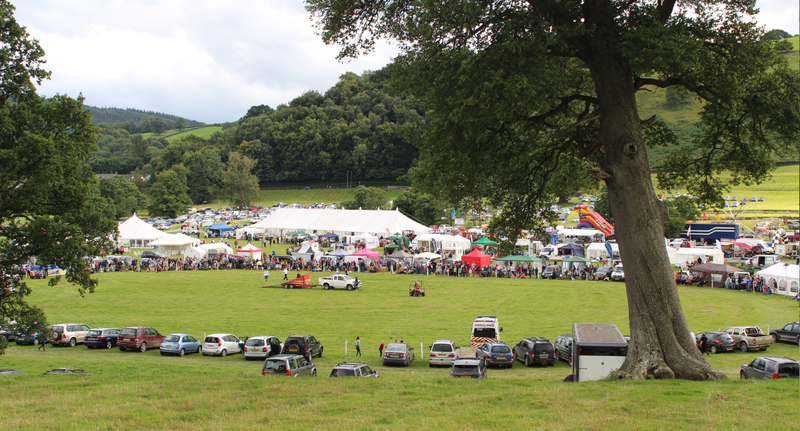 Once again, a fantastic team of enthusiastic committee members and helpers are working hard to ensure that Llanfyllin Show goes from strength to strength. 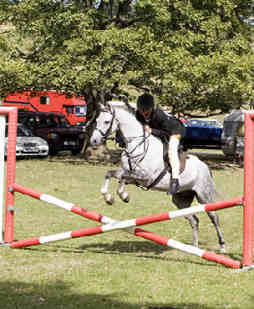 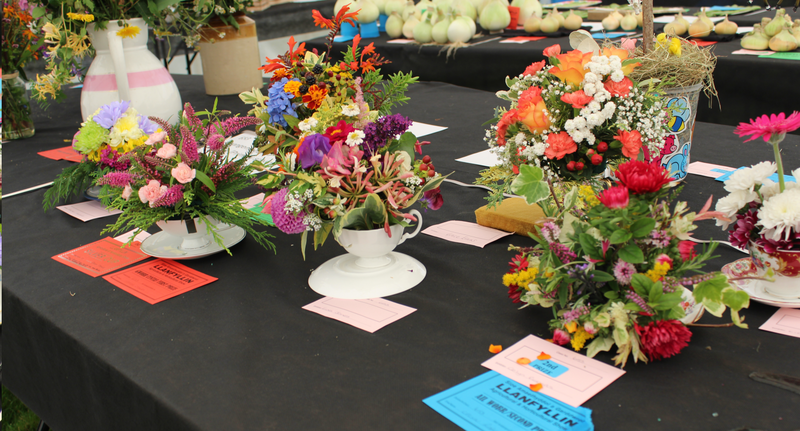 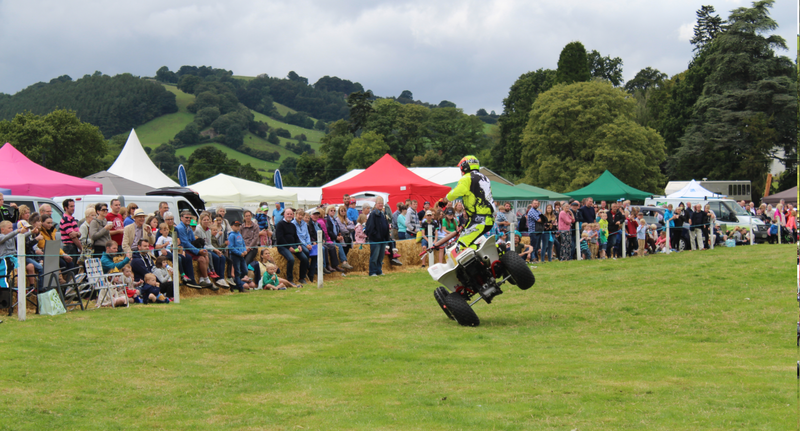 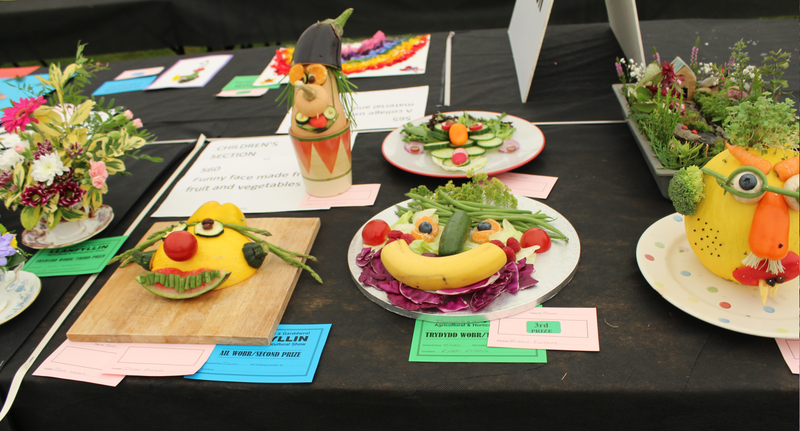 From competitions to entertainment, Llanfyllin show offers it all. 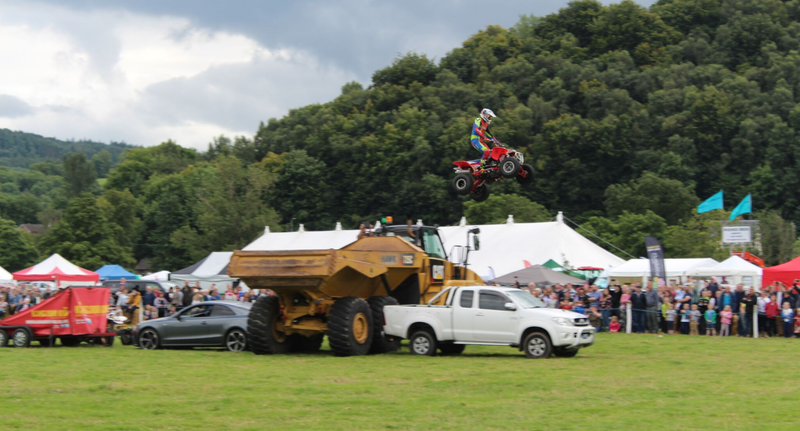 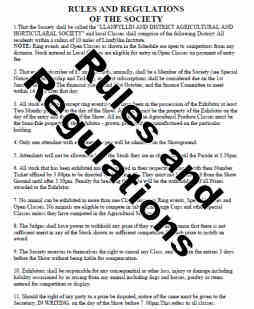 We hope that our wide range of competitions and sideshows will tempt you to come along and enjoy the atmosphere of a real family country show. 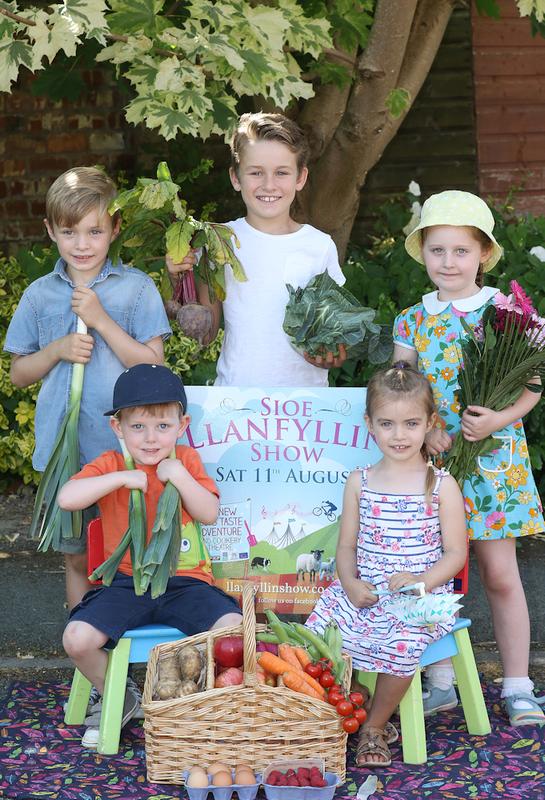 We are greatly honoured to have Mr ​ Huw Francis Penllwyn, Llanfyllin as our President​. Huw is a farmer and sheep dog trialler who has been involved with the show for many years. 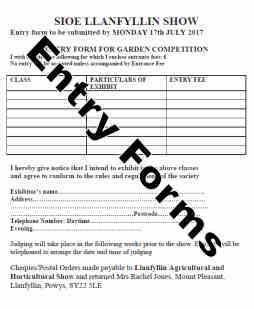 By the way, if you would like to be part of this amazing event please contact secretary Jill, we are always pleased to welcome new members with new ideas. 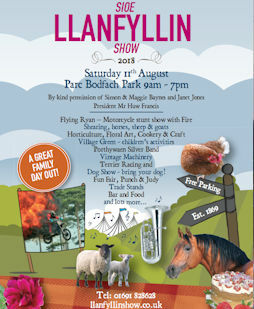 We look forward to seeing you at the Show on Saturday 1​1th August.